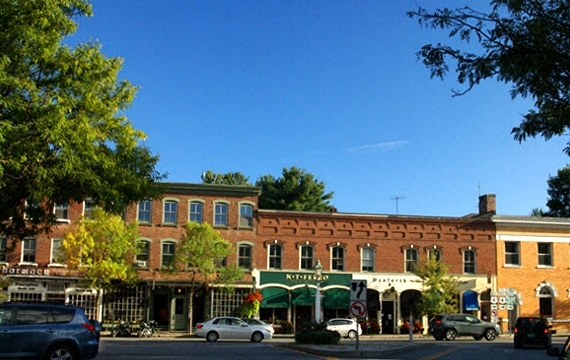 Whether you want to sell office, warehouse, or retail space, when you choose Williamson Group Sotheby’s International Realty you are getting years of experience and knowledge of Vermont’s commercial real estate market. We will work to identify the best strategy for pricing and marketing your commercial space. When marketing commercial space, it is important to know the state of the market. For example, it would be important to know how much demand there currently is for office space in the immediate area. Is office space in high demand in the Woodstock, Vermont area or is there a glut of space on the market? The best people to answer that question are agents such as in our firm who stay informed about the market.